Manchester United striker Marcus Rashford has emerged as a top transfer target for Spanish giants Barcelona, according to reports in The Mirror. 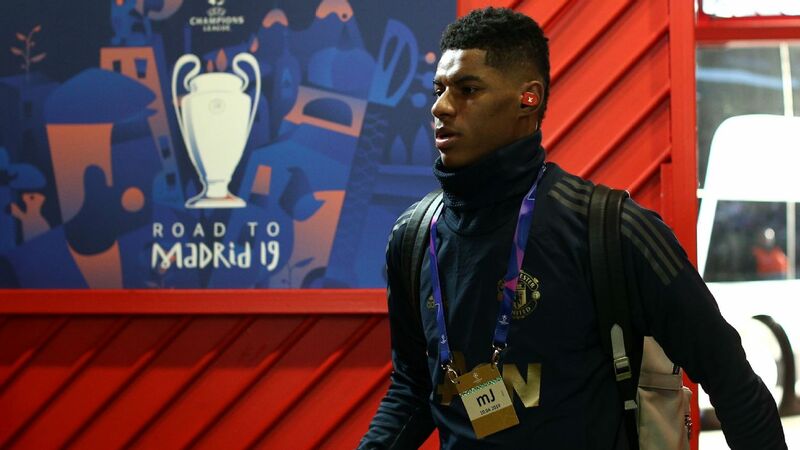 Barca watched Rashford in close quarters during their 1-0 victory over United in the first leg of their Champions League quarterfinal last Wednesday, and with the 21-year-old having just a year remaining on his Old Trafford contract, the Spaniards are on high alert. United are desperate to tie the England international down to a new deal, however, with Ole Gunnar Solskjaer seeing Rashford as an integral part of his future plans. A £300,000-a-week offer is rumoured to be on the table, but that won't deter the Catalans from making a bid worth up to £100m. The funds for any Rashford bid are likely to become available from the sale of wantaway winger Philippe Coutinho, with Barcelona manager Ernesto Valverde keen to offload the unsettled Brazilian. 23.01 GMT: That's going to do it for Tuesday's live edition of Transfer Talk. Be sure to check back in a few short hours when we return with the latest gossip pulled from Wednesday's back pages. 22.37 GMT: The Mirror cites Portuguese outlet O Jogo as reporting that Wolves have joined Sporting Lisbon in their quest to sign Liverpool's 18-year-old Portugal U18 midfielder Rafael Camacho. 21.00 GMT: Liverpool will rival Juventus in the chase for Bayer Leverkusen's €25m-rated winger Julian Brandt, Calciomercato cites Bild as reporting. 19.23 GMT: Throughout the day, we've brought you news of Inter, Bayern Munich and Paris Saint-Germain all having interest in Lille forward Nicolas Pepe. Now talkSPORT cites Telefoot as reporting that Chelsea, too, are monitoring the 23-year-old Ivory Coast international. 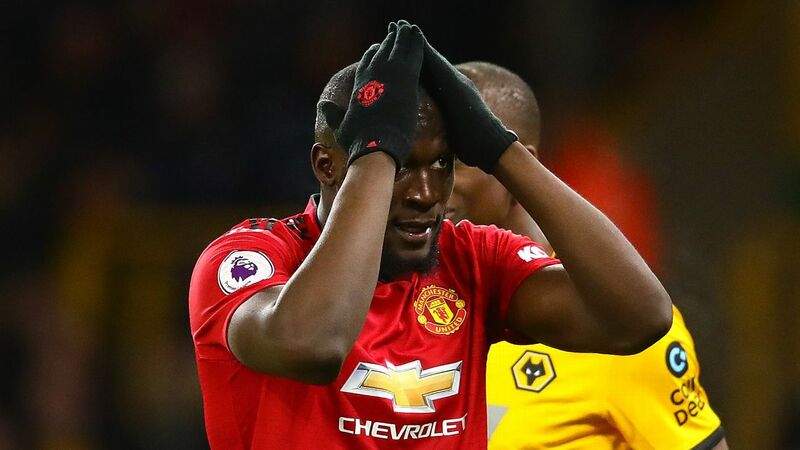 17.46 GMT: Calciomercato cites Marca as reporting that Mino Raiola has been told that Manchester United will not part with Paul Pogba at a discount, so if Real Madrid are to sign the 25-year-old World Cup winner this summer, they'll need to pay roughly €150m to get the midfielder. 16.09 BST: Adrien Silva has evidently impressed at AS Monaco, according to FranceFootball, which means that his loan move from Leicester is likely to be made permanent at the end of the season. That's good for the Foxes who are keen to secure Youri Tielemans at the end of his loan deal. Swap deal anyone? 15.39 BST: Some MLS news for you: the Montreal Impact have acquired attacker Omar Browne on loan from Panamanian club CAI Independiente. "Omar is a young attacking player who adds depth to our group," Impact head coach Remi Garde said in a statement. "He's technically gifted, quick, and powerful. It's interesting to have a left-footed player who can play both on the left and on the right." 15.09 BST: According to France Football, AC Milan are "very close" to signing Marseille's Florian Thauvin. The winger was part of the France squad that won the 2018 World Cup and, with his contract coming to an end in 2021, is worth a reported €35m. 14.17 BST: The Independent report that "Zinedine Zidane has told Real Madrid to sell Gareth Bale even if it means taking a financial hit to do so." With no chance of recouping much of the €100m spent on him back in 2013, Real will have to take what they can get. 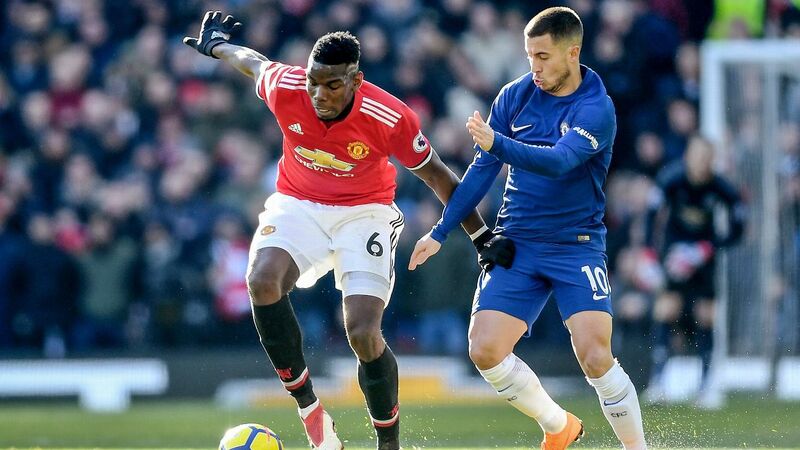 In this instance it could well be as part of a swap deal to bring down the price for Tottenham's Christian Eriksen or Man United's Paul Pogba. 13.36 BST: Kostas Manolas could be set to join Manchester United, with the club ready to activate his £31m release clause this summer, report Leggo. Manolas, 27, is viewed as one of the top central defenders in Europe but has a very low buyout clause in his Roma contract compared to other elite stars. Arsenal are also reportedly keen on the Greece international. 13.06 BST: Giovani Lo Celso is now a Real Betis player for good after the club took up their option to sign him from PSG. 12.29 BST: Hull City starlet Jarrod Bowen is on the radar of new Leicester boss Brendan Rodgers, according to the Sun. 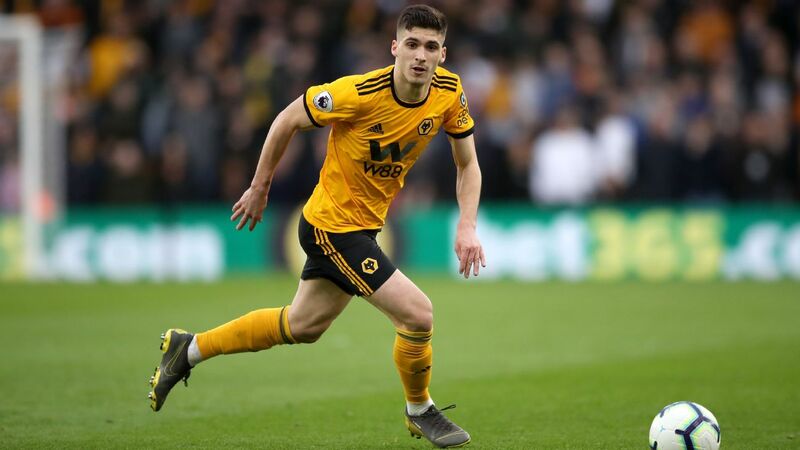 Bowen, 22, has scored 20 times this season but with Hull set to miss out on the playoffs, the forward is reportedly open to a move. 11.50 BST: Lille owner Gerard Lopez told ESPN FC last month that reports sporting director Luis Campos was in talks with Chelsea over a move to London were not true. And now he has confirmed that Campos is staying. 11.12 BST: Sporting Lisbon captain Bruno Fernandes saysstrong he feels prepared to make the leap to the Premier League or La Liga, amid reports that Manchester United, Juventus, Paris Saint-Germain and Atletico Madrid are interested in him. The 24-year-old Portugal midfielder has scored 28 goals in all competitions this season and says he is flattered by interest from top European clubs. 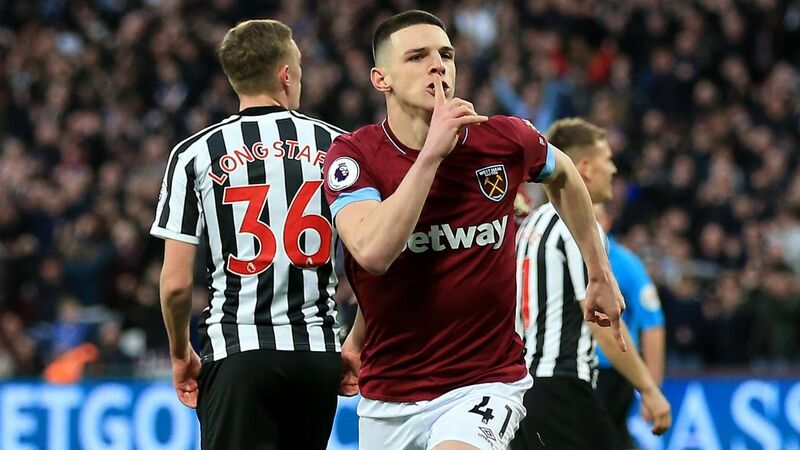 "Last year after I rescinded my contract with Sporting [over the training ground attack], I had clubs [interested in me] mainly from England and from Spain," he told Portuguese channel Sport TV+. "I honestly didn't feel prepared to go to a tournament where the level of difficulty was perhaps higher, not because of the challenge but because of the number of continuous games played in England. "It was my first season where I played many games and I took part in European competition. I needed that consistency of more than a year. 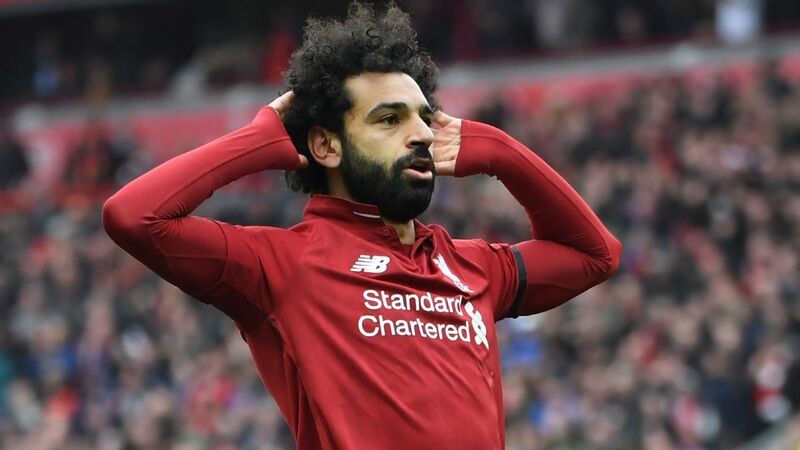 Now I feel better prepared if one day I have to play in a competitive league like the English or in a team in Spain that is regularly playing in European competition, I'm ready for that level of demand." 10.53 BST: Former Juventus chief Beppe Marotta admits it was a difficult transition to become Inter Milan's general manager, while he claimed that Mauro Icardi's future will depend on what the player wants to do. On rumours that coach Luciano Spalletti will be replaced by Antonio Conte, he said: "He's got two years on his contract and I think Inter are meeting their objectives. We've got the same number of points as last season, we're third and in line with qualification for the Champions League, and Spalletti is doing this. It's right that we put our faith in him because he's proving to be doing a great job with the facts. "[Antonio Conte] is on the market because he's a free agent and a winning coach, whom I've had the chance to work with. He's a great professional and knows how to fit in very well in modern football. He did so with Juventus, Chelsea and the Italy national team. It's normal that he is being linked with big clubs, but I underline how Spalletti has created a club structure which continues to grow. It's only right that we praise him in terms of the results he's obtained." 10.29 BST: Diario AS report that Tottenham are interested in signing Celta Vigo forward Maxi Gomez. The Uruguay international has scored 11 goals and set up five more in 29 league games and the 22-year-old is one of the club's key players alongside Iago Aspas. According to the publication, Spurs are keen to sign Gomez and are prepared to make a €29m offer, more than half of his €50m release clause. 09.56 BST: Sport reckon that a groin injury could cut short Denis Suarez's time at Arsenal, with the Barcelona loanee not able to secure a first-team place or a potential permanent move in the summer. 09.34 BST: Real Madrid goalkeeper Keylor Navas insists he wants to continue at the club next season despite a difficult campaign. The Costa Rica international has been behind Thibaut Courtois in the pecking order and, with Arsenal reportedly interested in him, has a contract until June 2020. "I've got a contract and my intention is to continue," he said after Monday's 1-1 draw at Leganes, as reported in Marca. "I'm calm and doing the best I can when given the possibility to play. Every year there is pressure in this club, if it's not for one thing it's for another. This has been a difficult season for all of us and that is no secret, but our work rate and desire to give everything we have cannot be questioned." Thing one: [Antoine] Griezmann's name is not on the table, [there has been] lots of speculation but it's not. He's not called Barcelona." Thing two: "[It is] not possible for Neymar to come back because we have another sporting project with [Ousmane] Dembele and [Philippe] Coutinho. We are happy with what we've got. Dembele's at a superior level to Neymar and is a good professional. He's young and has come to a great club. It's not easy but he's adapted and he's a much better player than Neymar. Coutinho is an excellent player. It's not easy at Barcelona. He has the backing of the coach and we're really happy. He has a contract and will stay, unless someone pays the release clause. We're counting on him because he's a different type of player." 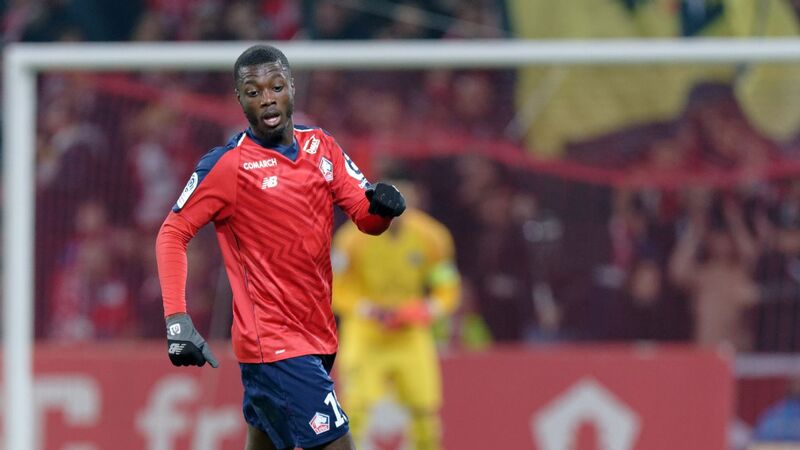 08.52 BST: More on the future of Lille striker Nicolas Pepe this morning. Lille president Gerard Lopez has been speaking, and said: "There is only really one club that can keep a player like Nicolas Pepe in Ligue 1. The door is really closed until mid-May to keep everybody focused. If there is a chance that Nicolas stays in Ligue 1, then it would have to be with PSG. For now, there is no contact. Our doors will be open to talks from May." Indeed, RMC Sport claim that PSG are keeping tabs on Pepe with a view to a summer move. 08.45 BST: Having already spent €115m on two World Cup winners for next season, in France internationals Benjamin Pavard and Lucas Hernandez (the latter for €80m), Bayern Munich have yet to make reinforcements for their attacking line. They have been linked with Lille winger Nicolas Pepe, Chelsea's Callum Hudson-Odoi and with Germany internationals Timo Werner and Kai Havertz among others. All of them, as young and upcoming stars, would require Bayern to pay a high premium. But Bayern president Uli Hoeness has now said that his club will not pay €100m for a single player, telling DPA: "Certainly not this year. But I must admit that I could not have imagined €80m 10 years ago." Hoeness added he was surprised by criticism in Germany for the signing of Hernandez: "It was said only a while ago that our cautious transfer policy would leave us without a chance to break into the phalanx of the top clubs. We now deliver and the people cry out: 'How can you spent €80m on one player?'" 08.00 BST: Arsenal are interested in signing midfielder Ismael Bennacer from Empoli, two years after selling him to the Serie A club, according to Le10Sport. The French outlet reports that the Gunners can trigger a buyback clause if they want to bring the 21-year-old back to the Emirates this summer to bolster their squad once aaron Ramsey has left for Juventus. Algeria international Bennacer only made one appearance for the Gunners during his two seasons in London -- a substitute appearance in the Carabao Cup.But since leaving for Italy he has helped Empoli win promotion to Serie A and will be key to their hopes of avoiding relegation from the Italian top flight this term. Le10Sport adds that Serie A giants Napoli are a potential rival for Bennacer's signature, however. Juve to unite 'new Ronaldo' with Cristiano? Reports at AS claim representatives of Benfica starlet Joao Felix are to meet Juventus chiefs in Turin on Tuesday ahead of a prospective summer move. The 19-year-old has several suitors, and became the youngest player to hit a Europa League hat trick with a superb treble against Eintracht Frankfurt last week. That performance has further whetted the appetites of clubs such as Real Madrid and the two Manchester clubs, but Felix's desire to play with compatriot Cristiano Ronaldo has swung the battle for his signature in the Italians' favour. The Portugal Under-21 international -- who has been dubbed "the new Ronaldo" -- has a release clause in his Benfica contract of €120 million, and the Primeira Liga leaders are not willing to accept anything lower, having already rejected a bid of around €75m from the Italian champions-elect. Any deal for Felix is likely to be bad news for the future of Argentina forward Paulo Dybala, with AS claiming he could be on the way to Bayern Munich to make way for the youngster. 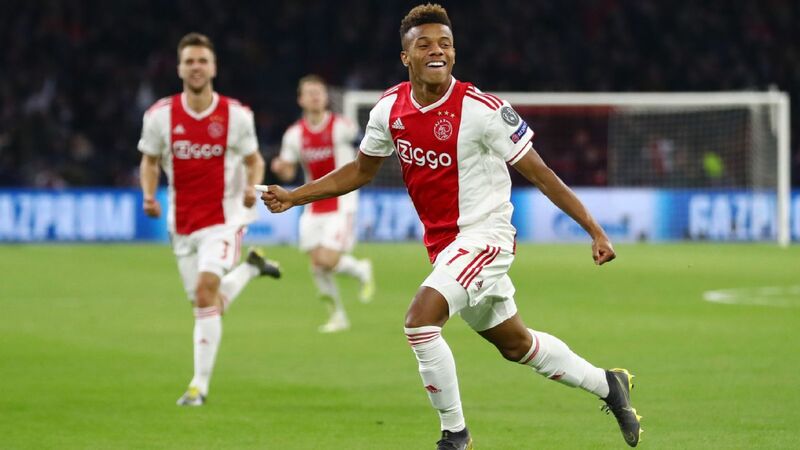 Arsenal and Manchester United are leading the chase for Ajax forward David Neres, with The Sun claiming the duo are set to go head-to-head in a £45 million battle for the Brazilian's signature. 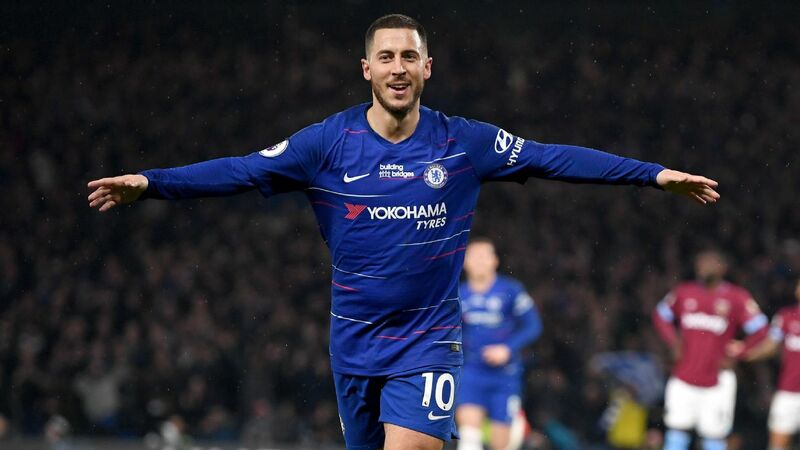 The 22-year-old has been in sparkling form for the Dutch side, most notably in the Champions League, where his goals against Real Madrid and Juventus have put his name in lights on the continent's biggest stage. 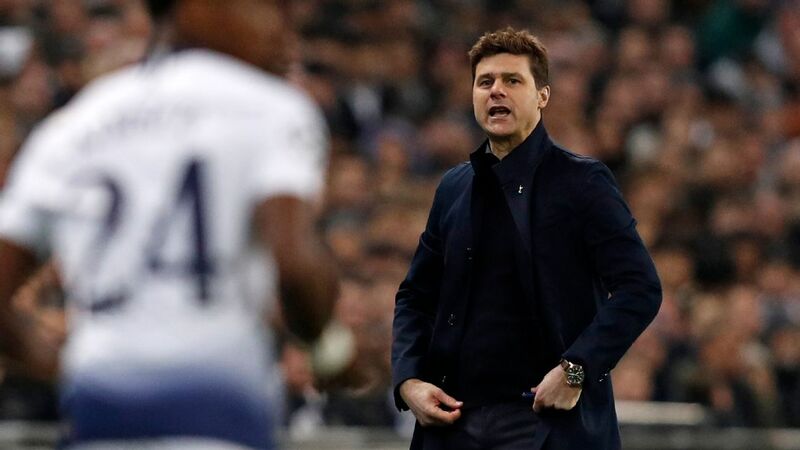 That form has caught the eye of some of the Premier League's biggest clubs, with Chelsea also keen, but an impending transfer ban is likely to scupper any chances of Mauricio Sarri's side pinching the player from under the noses of the Gunners and the Red Devils. Neres' current employers are set to make a big profit on their highly-rated star, after signing him for just £10m from Sao Paulo just two-and-a-half years ago. - Calciomercato claims Inter Milan have entered the race to sign sought-after Lille winger Nicolas Pepe, but the Nerazzurri hierarchy are reluctant to give the green light to any bid until Luciano Spalletti's side secure qualification for next season's Champions League. - Leicester City forward Shinji Okazaki is set to leave the King Power Stadium this summer, with the club looking increasingly unlikely to offer the Japan international a new contract. The Daily Mail believes the 33-year-old is keen to explore playing opportunities in Italy and Spain. - Lucas Biglia is set for crunch talks with AC Milan regarding his future at the club, with just over a year remaining on his contract at the San Siro. The Argentine has been linked with a return to his homeland with Boca Juniors, as well as a big-money move to Chinese side Hebei Fortune.